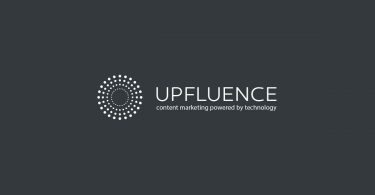 Italy-based Buzzoole offers an automated influencer marketing platform which aims to connect brands with bloggers. Word on the street is they’ll be launching major updates in the near future, so check back here for the full review when it goes live. The software already contains tools for brands to launch campaigns within a set budget. 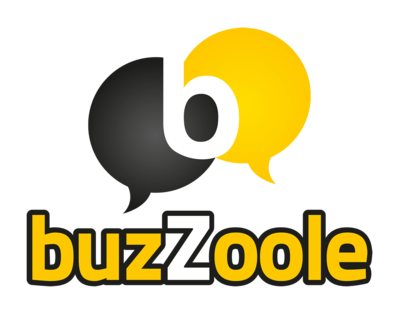 Based on the brand’s requirements, the AI engine that powers Buzzoole broadcasts the campaign out to influencers who are a good match. Brands can then sit back and watch the influence happen: posts are published and social shares get the word out. Businesses can see their branded posts, along with all the relevant performance metrics, from the platform dashboard. The company’s been a small but steady presence in the influencer software market: with a fresh round of funding and growth into the UK, we’ll be interested to see what their latest offering looks like. Check back here soon for a first-look.